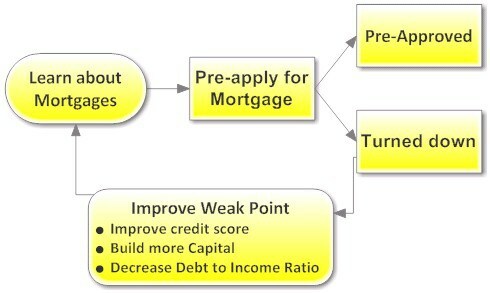 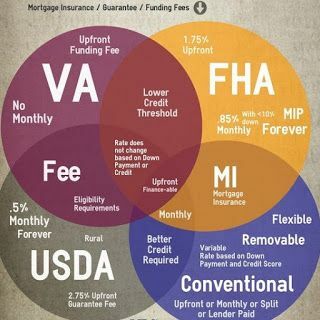 How You Qualify For A Good Mortgage Rate! 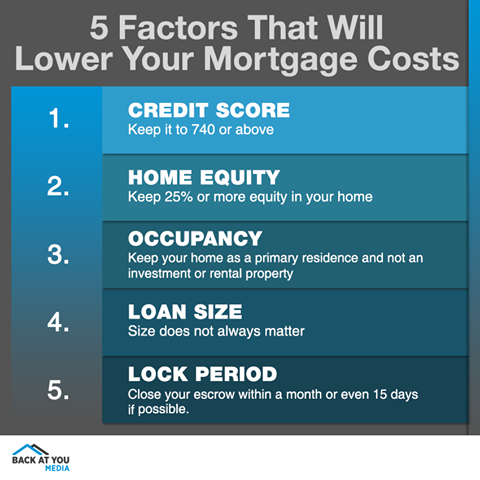 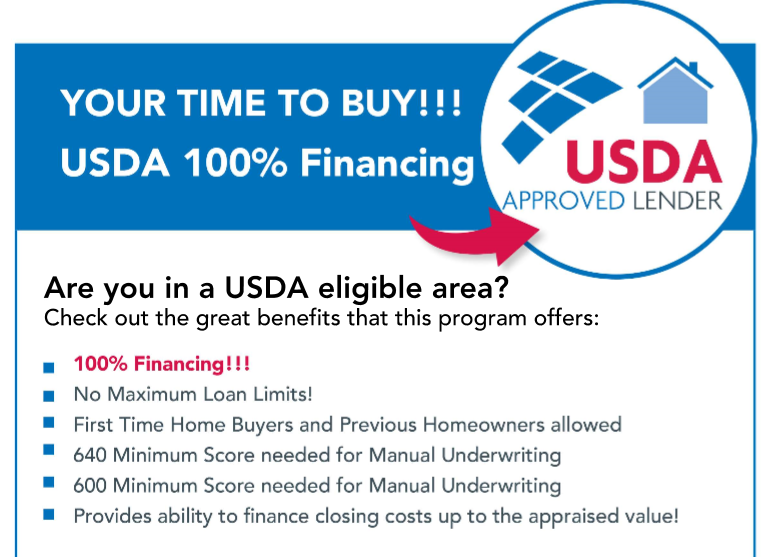 Source: How You Qualify For A Go od Mortgage Rate! 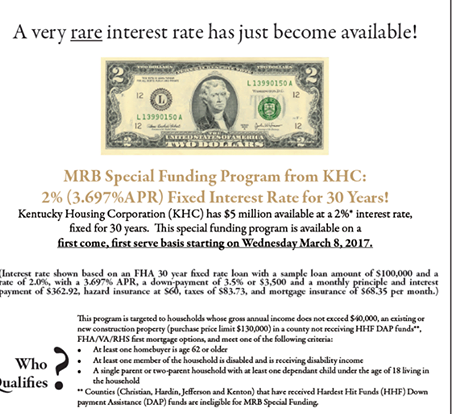 Treasury puts HAMP eligibility calculator online.